Cody’s grandparents, Don and Hazel Runft, were pioneers in the Charolais breed, having been some of the first ranchers to bring Charolais cattle to Kansas. In 1956, Runft Charolais Ranch (RCR) was established in the Smokey Hills of north-central Kansas, spanning Jewell and Republic counties. The ranch used the broken bar D brand and registered Charolais cattle with the RCR prefix. In the 1980s, Cody’s father, Bruce, returned to RCR, and the ranch began offering purebred Charolais bulls for sale. The ranch was known for its “Meat and Muscle” bull sales that took place every March, where approximately 80 head of sire prospects were sold. Over time, RCR established a respected reputation, not only with commercial cattleman, but also in the purebred sector and show ring. In fall 2003, after nearly 50 years in business, RCR had a complete herd dispersal of more than 450 momma cows. Capitalizing on the prime opportunity to expand his herd and invest in top RCR bloodlines, Cody purchased about a dozen of the best females in the sale. With those purchases and an accumulation of past show heifers, the foundation of Cody Cattle Company (CCC) was built. The backbone of the CCC herd was RCR Ms Bess G532, a heifer Cody picked from the RCR herd to show as a 4-H project. As a cow, she had huge feet, was sound-structured, massive from behind and flawless from the profile. G532’s udder remained perfect with age. Most impressive, G532 was the dam of CCC WC Bud Heavy 903 PLD ET, the 43rd National Charolais Show Reserve Grand Champion bull. Today, CCC still incorporates many of the same proven principles of RCR. Our ranch aims to market stout, durable, and performance-driven yearling bulls – the kind that keep cattle producers in business. With that said, CCC bulls are also bred for calving ease and to add maternal value and carcass strengths to any herd, all while being efficient enough to maintain and further develop on grass during the breeding season. A special thank you to Brad & Chyla photography for the images of Cody Cattle Company. 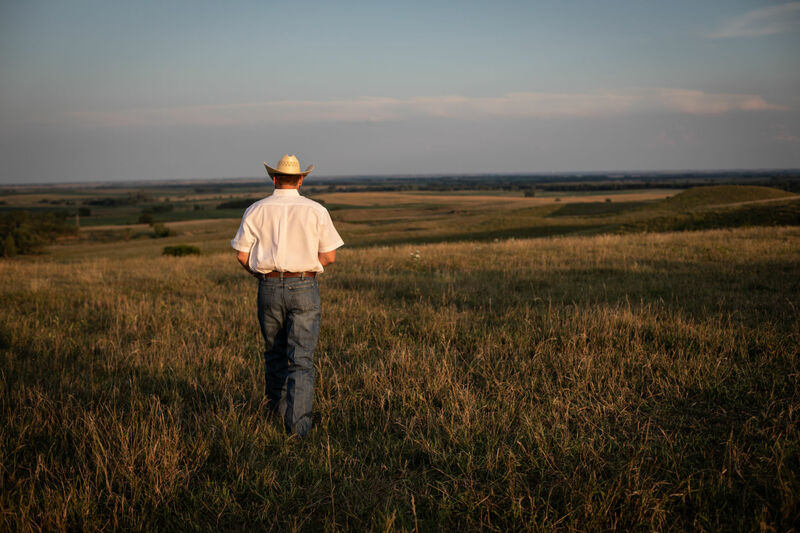 Images were taken on the Runft Charolais Ranch in Kansas.